This review is done by 12 year old daughter for our blog. Thanks. 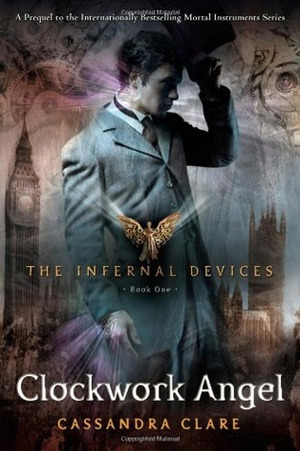 The Infernal Devices: Clockwork Angel: London 1812. Tessa Gray is going to London to live with her older brother, Nate. Oddly when she gets there he isn’t there. She is picked up by Nate’s “friends.” Tessa is kidnapped by them and is kept somewhere for several weeks. She finds out she isn’t human. One night Tessa almost escapes then a boy comes and rescues her. His name is Will Herondale. Will is a Shadowhunter. Also, there is Jem Carstairs. 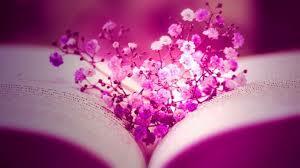 Later in the book a love triangle forms and Tessa tries to find out the truth about herself. I liked because a different turn than it did in the other series. This one focused more on Tessa that is more of a Downworlder. Not focusing more on Shadowhunters. It has romance in it but still it has a more mature audience Mortal Instruments they only dealt with love and all that but in this one there was more on trying to figuring out Tessa and everyone else like a true mystery. Like Will is arrogant, Jem has a disease, and most of Tessa's life has been a lie.